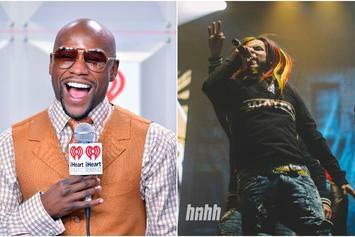 Tekashi 6ix9ine and Floyd Mayweather seems like kindred spirits. 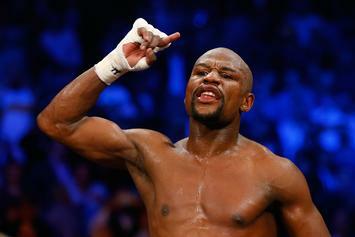 Floyd Mayweather has never backed down from anybody. 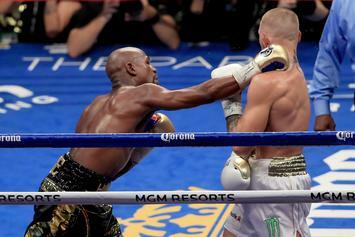 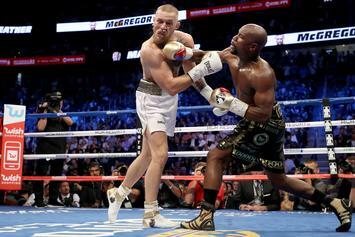 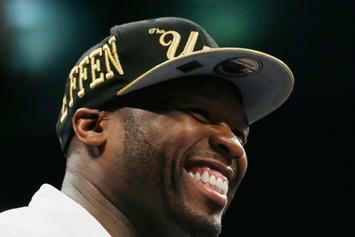 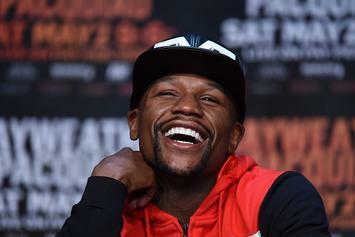 Floyd Mayweather On Making A Billion Dollars: "It Was Easy"
Floyd "Money" Mayweather certainly lives up to his name. 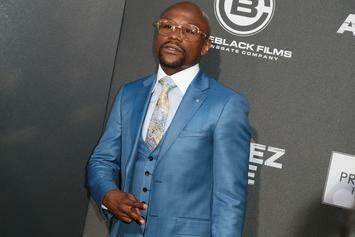 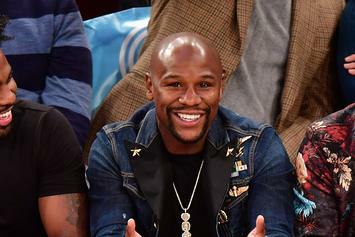 Mayweather says money talks in a new interview.